Commercial boat set up for bowfishing and floundering! 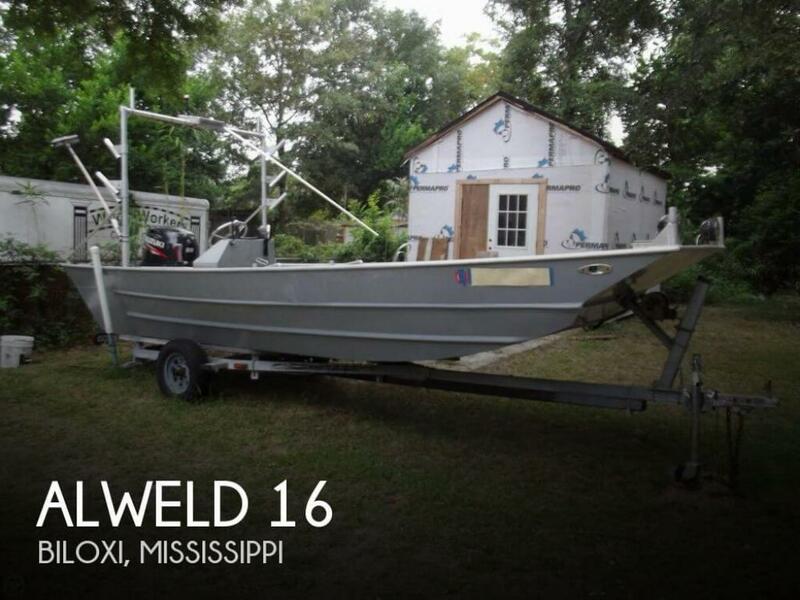 If you are in the market for an aluminum fish boat, look no further than this 1995 Alweld 16, priced right at $19,500 (offers encouraged). 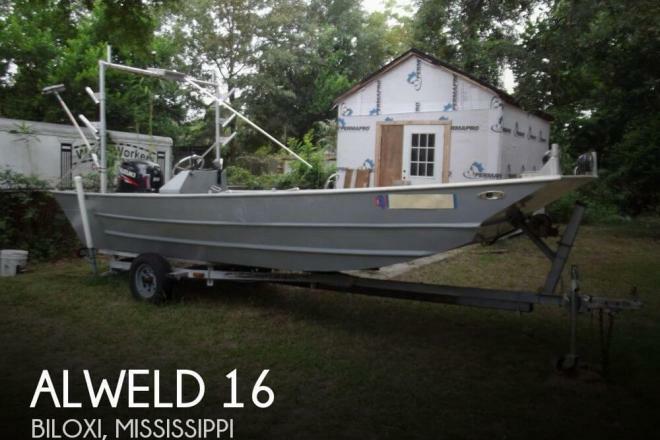 This boat is located in Biloxi, Mississippi and is in great condition. She is also equipped with a Suzuki engine.